Are you tired of the lack of privacy from Big Data and Big Brother? This is your book. 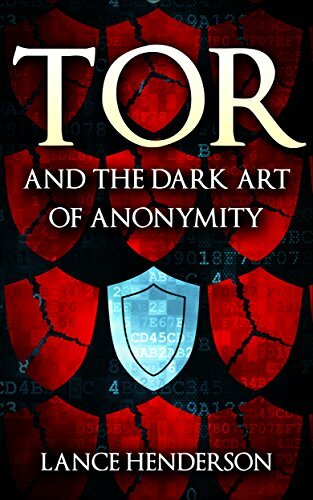 An easy step-by-step guide on how to be anonymous online using the tools of hackers, patriots, and one Edward Snowden. Go incognito anywhere, anytime. Because you love freedom.